Valet parking services are our expertise and it is the reason we do it. We care about our clients and their needs. It is important for us to deliver to you the best service and experience possible. We know in order to provide you the best valet parking services we need to focus on all areas in each service. With well trained and motivated staff, high experienced management team, and liable valet parking services insurance our goal is to lower the risk rate to zero and heighten your satisfaction rate to 100. We also know other than the expert team that we already have we need to be equipped with proper equipment. Dexterous valet parking service goal is to provide you with unforgettable service at the best price based on your needs. You can have a top luxury service in your place with golf cart or have a small unique service at your cozy townhouse. 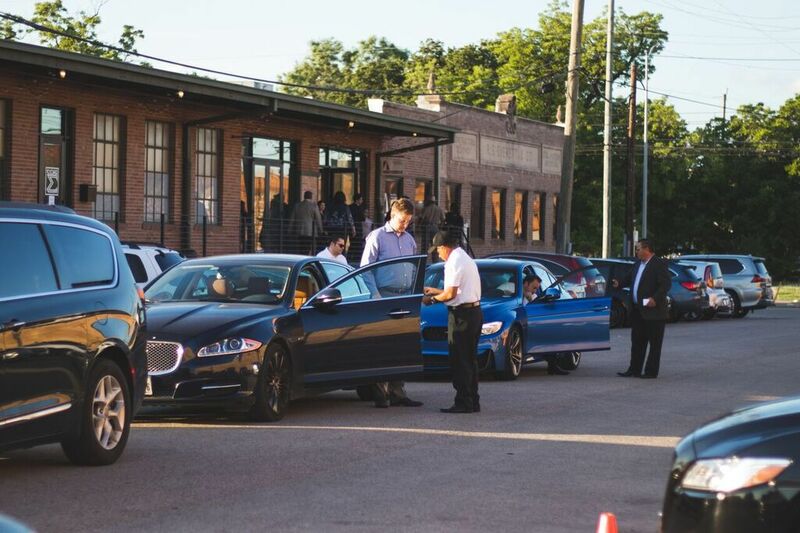 This is why Dexterous Valet Parking Service stand on the top of valet parking companies list in Houston. Traffic cones: In our valet service you don't need to worry about anything that you might need. Dexterous Valet Parking will provide you with all the necessary equipment. Cones in all sizes with different usages are included in our service. Valet parking signs: Dexterous Valet Parking will provide you with the conduction signs and sandwich signs that indicate information about valet service. Safety valet parking service keyboard or podium: Depends on your event size, Dexterous Valet Services will provide you with the proper keyboard. 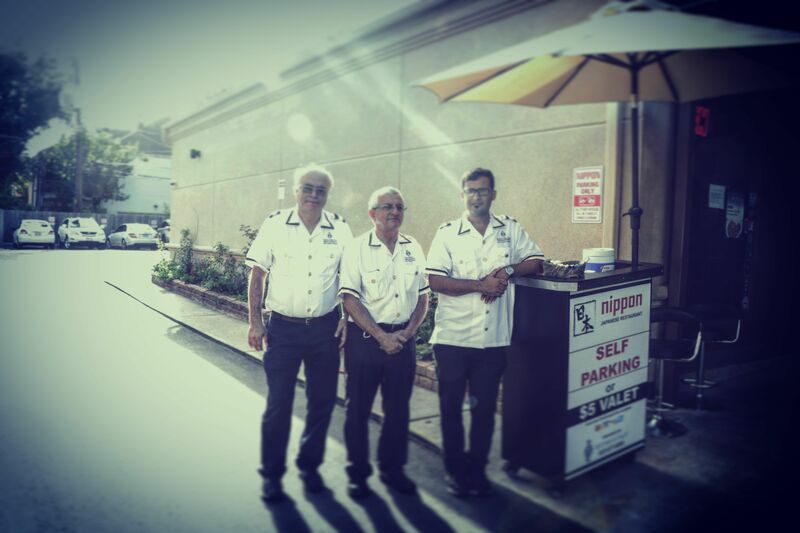 Uniformed and well-trained valet parking service staff: All our drivers have been trained by our experts. Before our drivers take a role in our company we screen their driving record of the past 3 years. Our team is uniformed with professional attire that your guests can easily identify them. We have two types of attire as uniform; 1. White polo shirt with black pants and black shoes. Or, White dress shirt with bow tie, black slacks, and black shoes. Valet parking services supervisor: All our drivers are supervised by our experts. Our management team monitors the drivers' expertise and act in every service and report any issue that they see to the higher level managers. Valet parking services insurance: We are fully licensed and fully insured. Umbrella and canopy: We will provide you with umbrellas so in case of rain your guest will be covered and taken care of. We don't want to they get homesick!